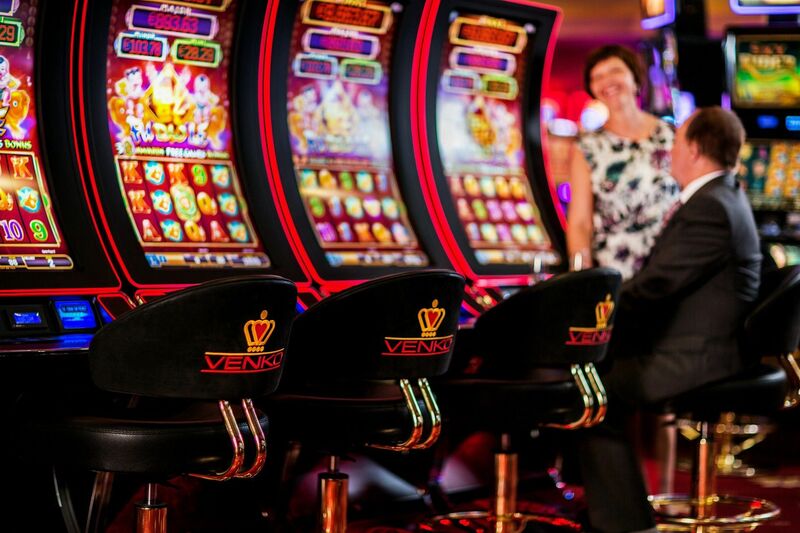 Venko Gaming Salon boasts a pleasant, comfortable atmosphere. 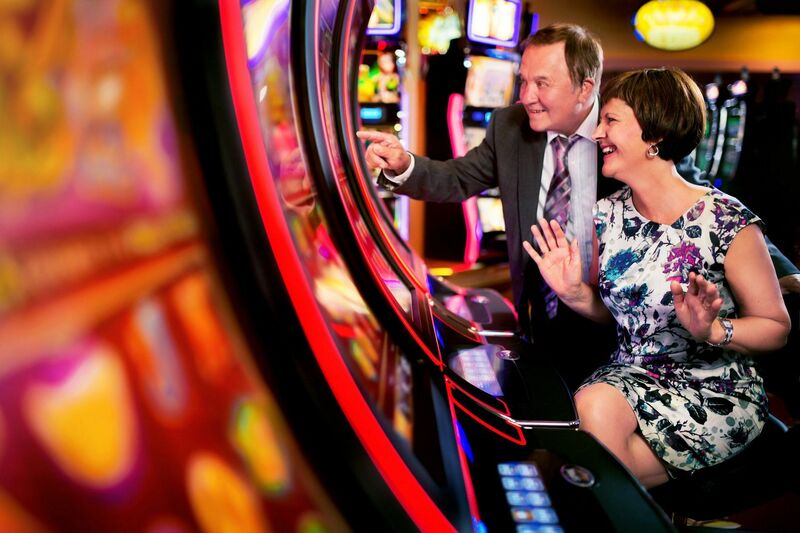 The gaming area can only accommodate 200 machines, which has recently become an advantage since our guests enjoy spending time in the welcoming and relaxed setting. 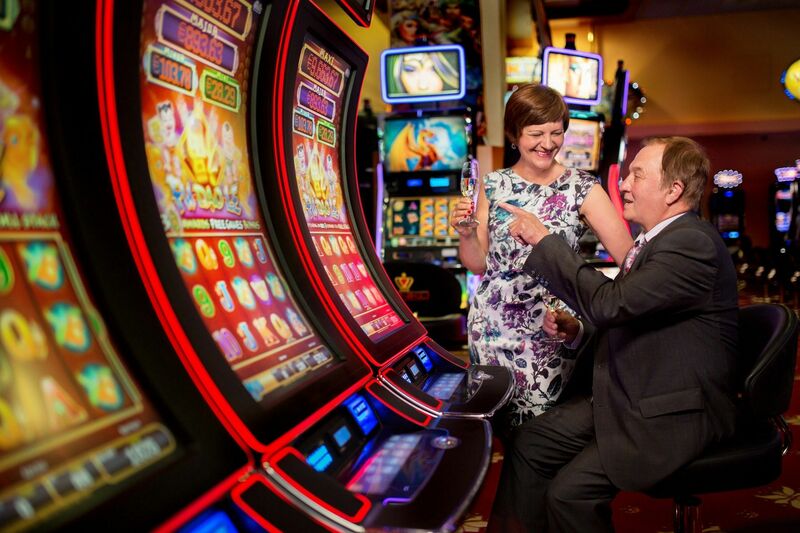 Passionate Venko staff ensure that every visit is unlike another, and every guest is the most important person in the room. 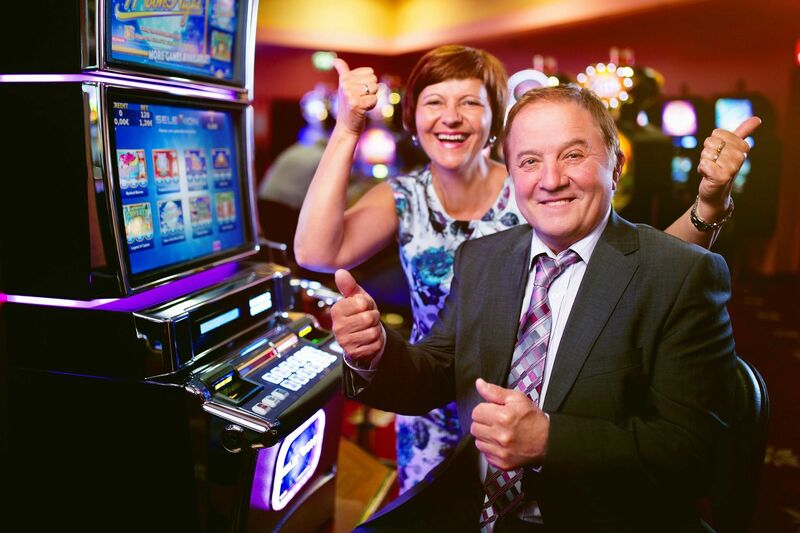 At Venko Gaming Salon, you can choose from 188 slot machines and one 12-field electronic roulette , and any of them might just be your lucky one! 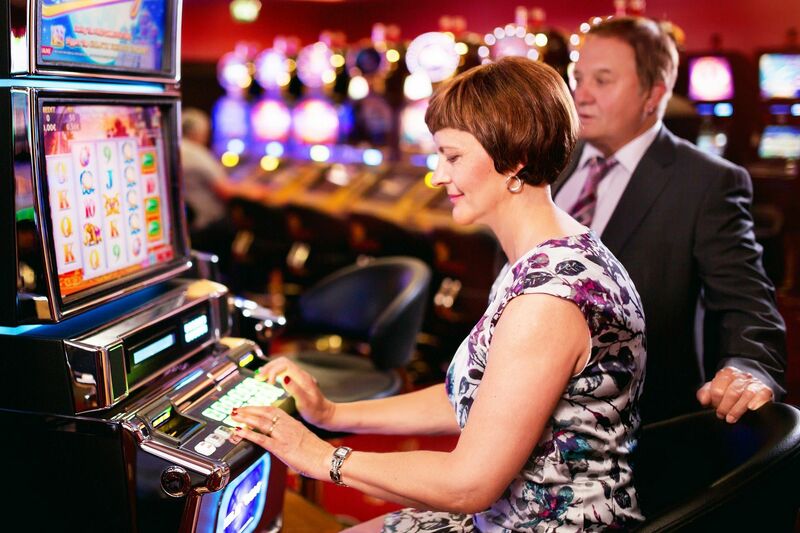 We have video touch screen slot machines, new-generation 3D slots offering a wide range of attractive games, multigames, multiliners and video poker machines: whichever of the vivid and colourful stories you choose, playing will always be an unforgettable experience.